General contracting / consulting / Design / Implementing appropriate natural building materials for a healthier , greener environment. I am now in the midst of an amazing project. 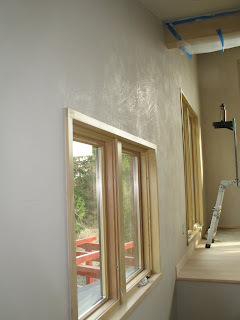 Opportunities to install earthen plaster in Northern Ohio are rare indeed! Cynthia J. Hoffman Interiors teamed with Boughman Builders to created a contemporary Japanese style home. The interior walls are an expression of handcrafted materials. 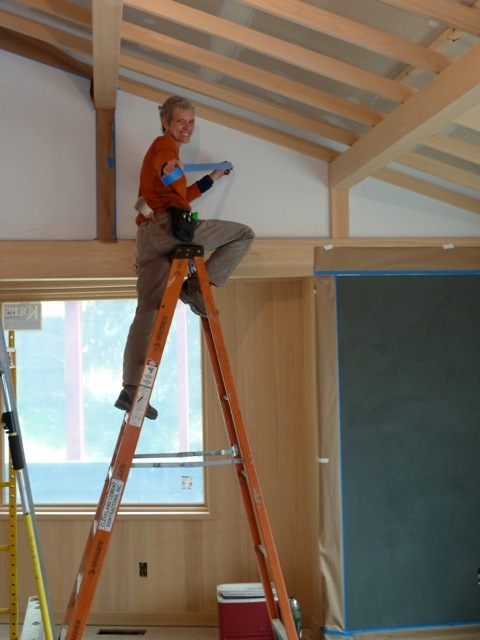 Hand planed timbers and trim-work will frame the earthen plaster in a mix of traditional and contemporary Japanese styles. Traditional Japanese earthen and lime plaster work is highly revered ...yet modern construction practices have greatly impacted their use. Preserving and practicing traditional applications is in many ways like maintaining our indigenous seed banks. The root source is usually a naturally highly evolved system based on what has been sustainable. My contribution of earthen plaster will not be in the exact Japanese tradition which would be applied over bamboo or other natural waddle substrate. As we compromise and hybridize the new with the old, hopefully we can keep our sights on what is healthy, sustainable and beautiful ! Natural building materials are my passion. My commitment to clay as a building material first awakened in me as I developed my MFA thesis concept around "modular sculpting components". I created site-specific installations using salvaged brick as well as hand made clay blocks and cast concrete pieces... Today, as a builder and designer, I am an advocate for the use of natural building materials wherever possible and in ways that are both appropriate and sustainable. Passive solar design when incorporated with thermal massed earthen materials is an exceptional energy conservation solution. 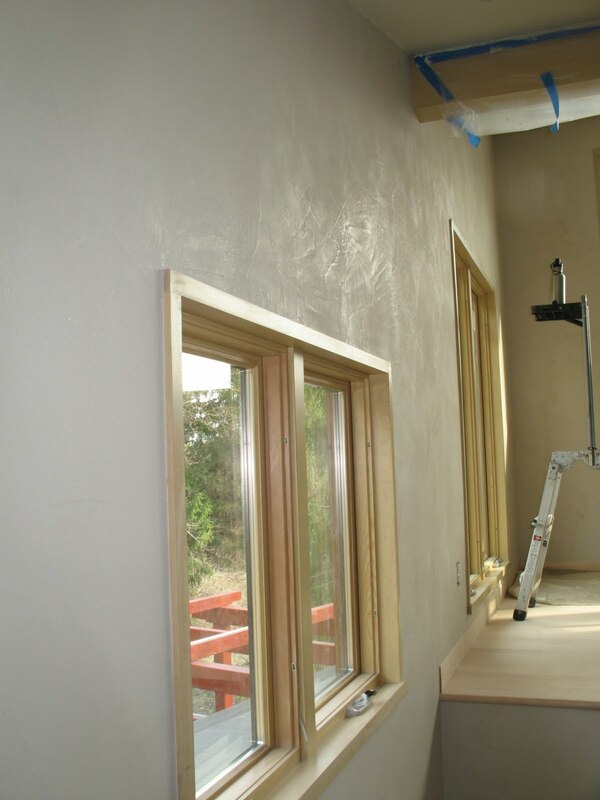 When combining natural plant-based insulation, cob and clay plaster wall finishes, the advantages and sustainable implications are quite significant.